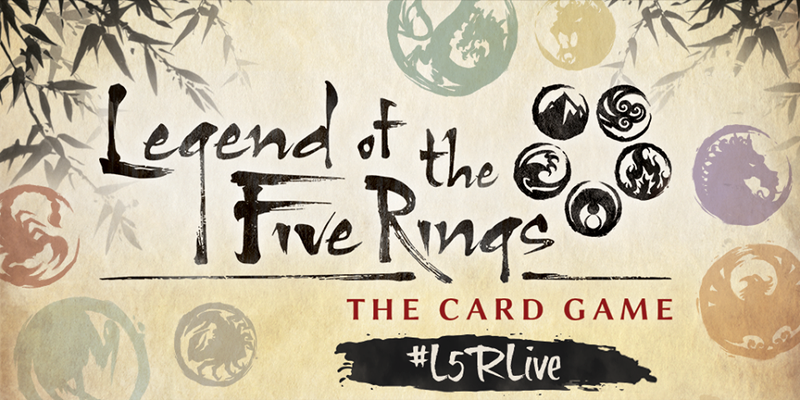 We've been getting a steady supply of previews of the new version of Legend of the Five Rings that Fantasy Flight Games is coming out with at Gen Con. But what about just getting the whole rulebook? And what about finding out what other sorts of goodies they will have at the show? Well, both of those are being answered. the rules are up on FantasyFlightGames.com! So now's your big chance... what do you still want to know?